Humidity is fairly low and very sunny! 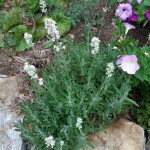 Weeded flowers and picked some mint for our tea and water. Picked enough for a fresh bouquet as well! 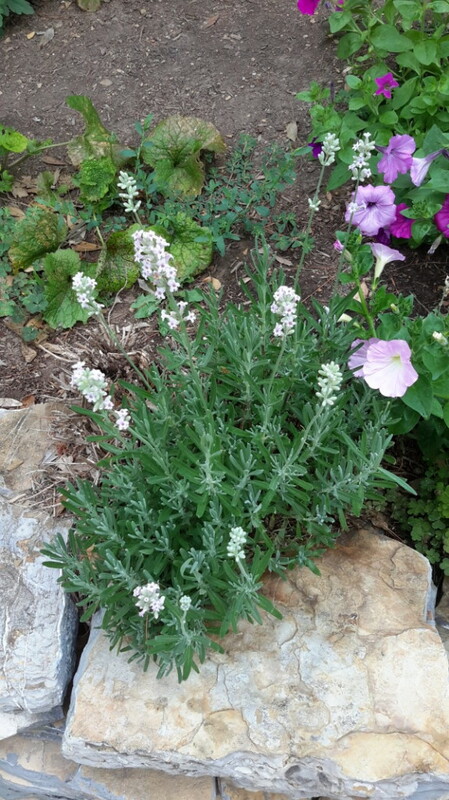 This lavender likes to be near the rock wall! It loves to be hot and sunny! 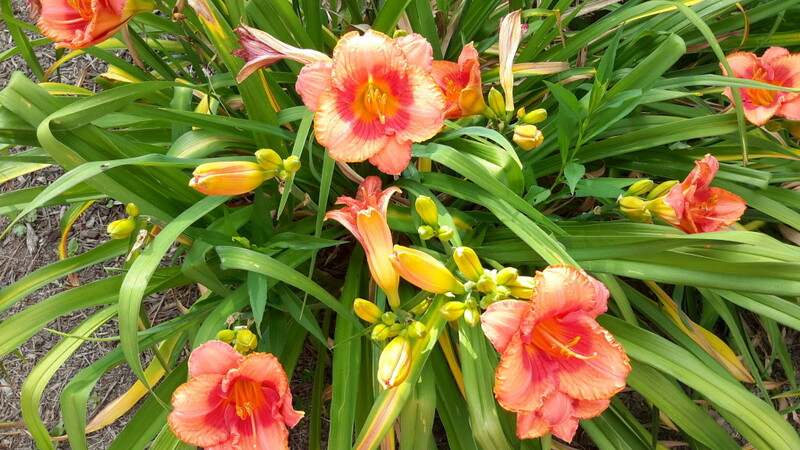 I really like this tangerine colored daylily. It is so beautiful! 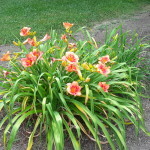 As you can see, lots more lilies blooming this morning!